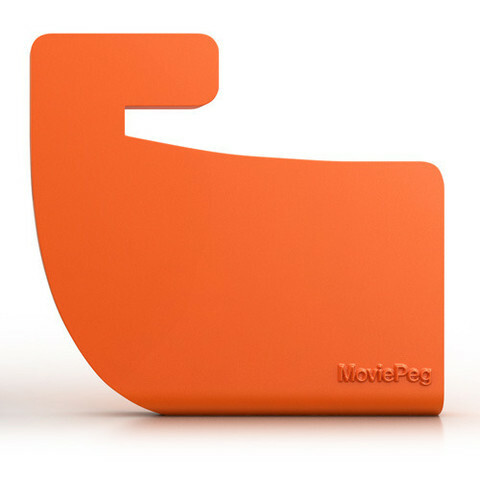 MoviePeg for iPad is made for the original iPad and comes in three colours – My Blue Heaven, Clockwork Orange and the special edition Flipboard Red made in partnership with our friends at Flipboard. 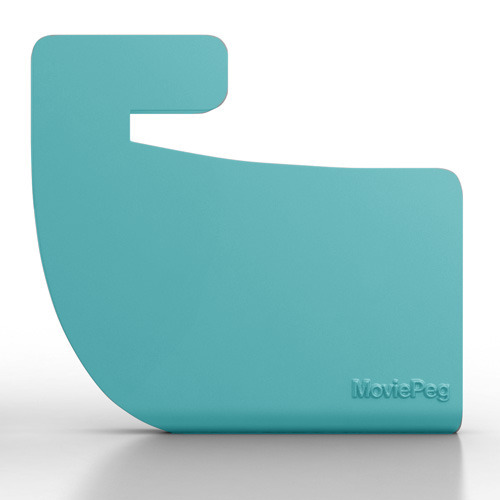 MoviePeg for iPad comes in two pieces that fit together when not in use then split apart when you need to watch a movie, getting started on that killer book you've always planned on writing, or keeping the kids entertained. Looking for MoviePeg for the new iPad? 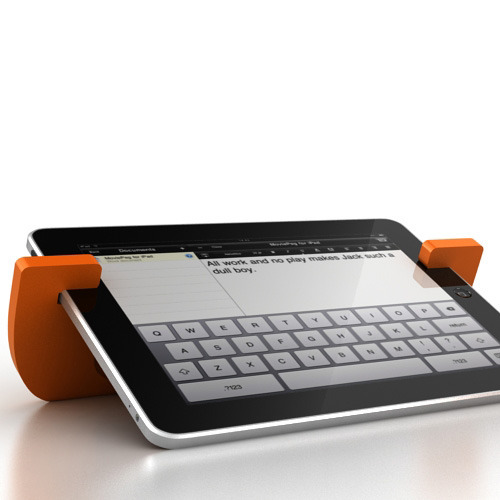 We have it covered - check out the fully adjustable MoviePeg for Tablet.